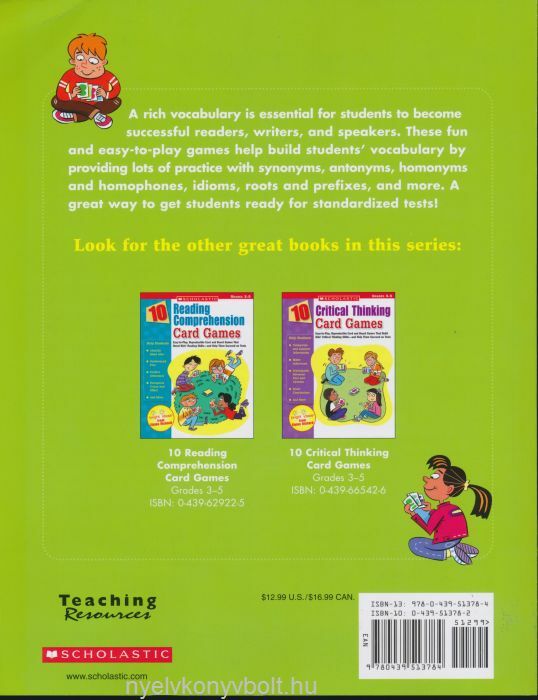 A rich vocabulary is essential for students to become successful readers, writers, and speakers. 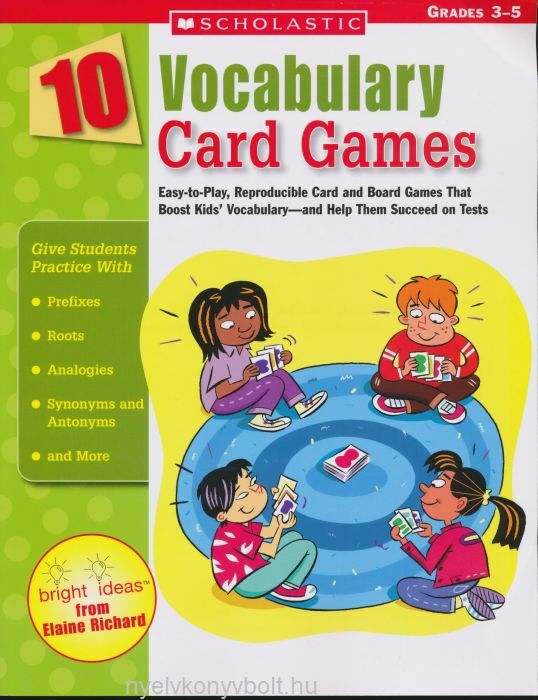 These fun and easy-to-play games help build students' vocabulary by providing lots of practice with synonyms, antonyms, homonyms and homophones, idioms, roots and prefixes, and more. A great way to get students ready for standardized tests!